We get so few days of sun in the UK that when it shows up, it becomes practically mandatory to spend each and every sunny day outside. How to make the most of this precious season? 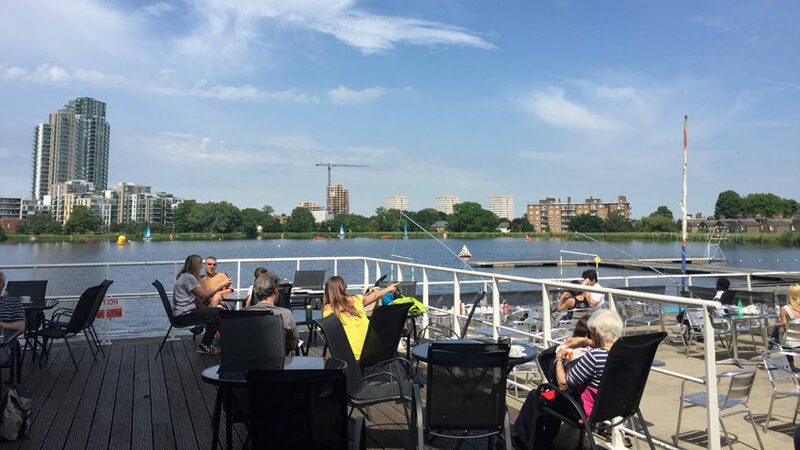 Try out a new outdoor activity, then chill out at some of Hackney’s best al fresco eating and drinking spots. London Fields Lido has recently had a makeover and is now fully open for the summer months. As well as being a 50m Olympic-sized heated pool, there is a sundeck and sunbathing area, as well as a cafe and good disabled access. It’s popular though, so make sure you plan ahead. 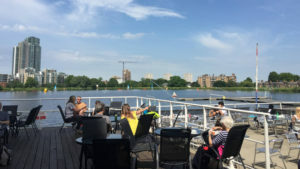 But if getting on the water but not in it is more your thing, you can try rowing at Lea Rowing Club. The club has an illustrious history dating back to the 1860s, but if you’re not up for competing in regattas, you can try your hand at rowing for the first time, or to build up your fitness outside of the gym with classes for beginners and non-professionals. Or if a full rowing session sounds too much of a leap, try the Laburnum Boat Club, who organise boating sessions on the Regent’s Canal. While the voluntary organisation is mainly a kid’s club, they do adult sessions on Wednesday evenings, and narrowboat hire too, so you can get on the water whenever. The Castle Canoe Club also offers canoeing on the West Reservoir. 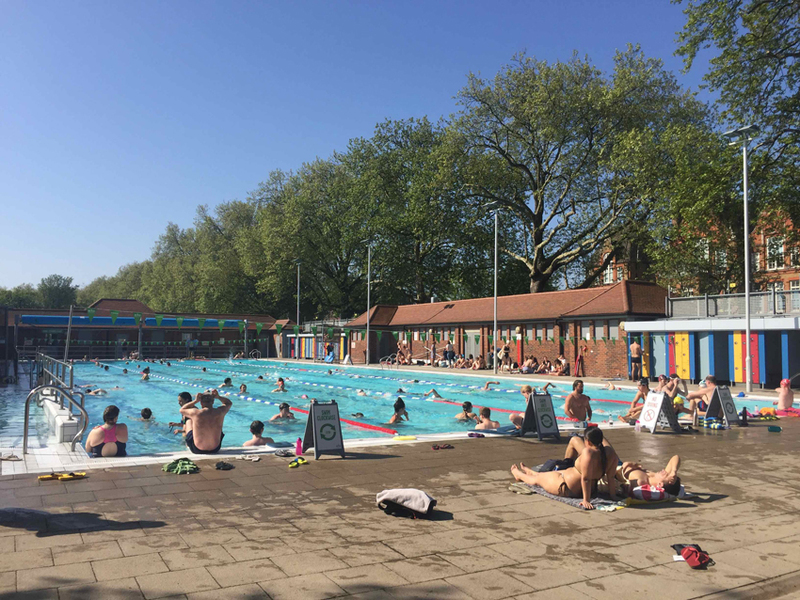 The West Reservoir Centre in Stoke Newington allows open-water swimming in a section of the reservoir on Thursday evenings, or Saturday and Sunday mornings – bring your wetsuit! 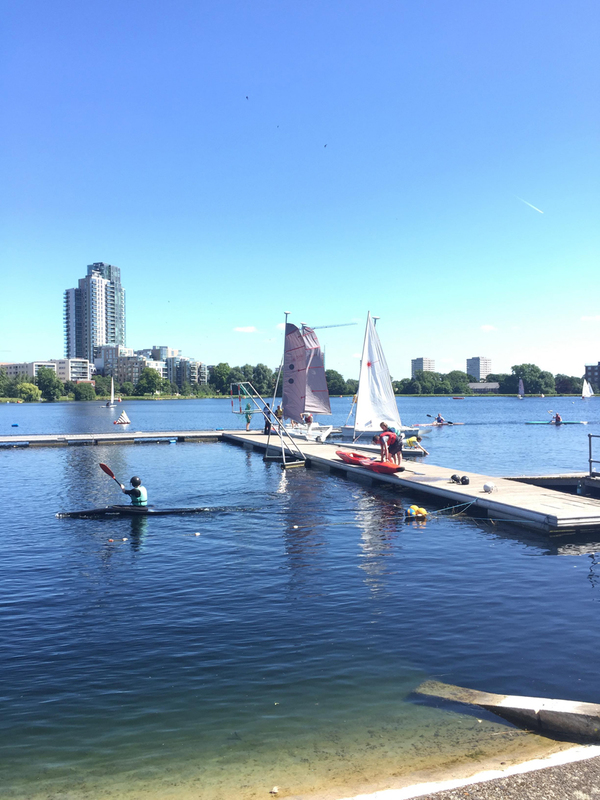 – as well as watersports, sailing and canoeing and kayaking, that you can book either as training sessions or for an event. Kids can book onto multi-activity courses during holiday times, ideal for working parents. Back on land, if you just fancy a summer walk to appreciate the sights and smells of nature in the city, you can enjoy a truly British horticultural experience at the Queen Elizabeth Olympic Park whose Pleasure Gardens were planted by the world-renowned designer Piet Oudolf, and an urban orchard in the Mandeville Place even features its very own species of apple, the Paradice. Lapping Woodberry Downs is always a pleasure. The Woodberry Wetlands Centre is now open daily 9 – 4:30, and since its restoration has a host of wildlife to see, especially if you want to do some birdwatching, but there are also butterflies and bats too. 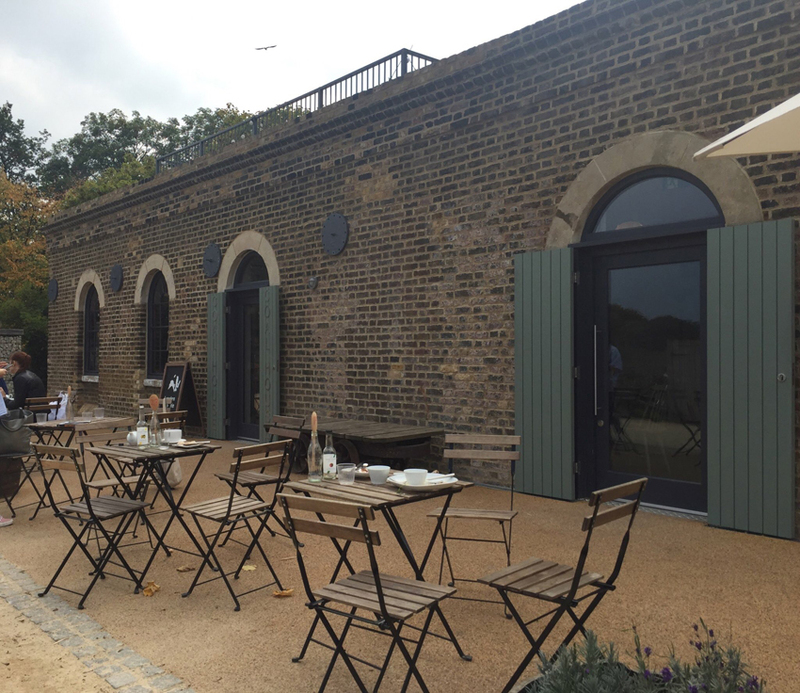 Once you’re finished, you can eat at the Coal House Cafe at the East Reservoir centre. Walking along the Regent’s Canal is a fantastic way to spend a summer’s day. Take yourself all the way through Hackney without stopping off, starting from Angel (or even further back) heading to Hackney Wick, or beyond to Limehouse. The Hackney section of the walk takes around an hour with more than a few pubs and cafes to stop off at for a rest along the way like the The Rosemary Branch and Arepa & Co to extend that time. And if that’s not energetic enough for you, cycling or running the route is just as enjoyable. And of course Hackney is full of parks – 58 in total. 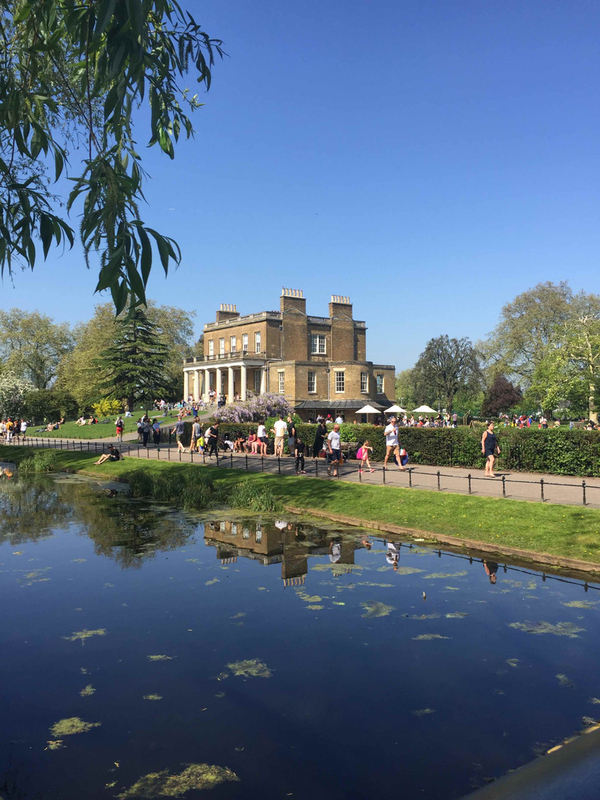 Clissold Park, Abney Park, London Fields, Hackney Marshes, Springfield Park and more all have lovely picnicking spaces and fields where you can play frisbee or football. 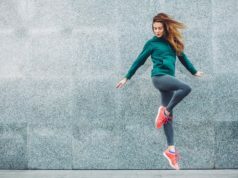 There are also numerous running races going on throughout the summer so you can get out of the gym and into the sunshine – from weekly Park Runs on Hackney Downs, to 5 and 10k races organised by the Race Organiser, and Chase the Sun. Never let it be said that Hackney doesn’t have anywhere green to go! After a burst of energy, there are plenty of places to reward yourself with Hackney’s great distribution of foodie hubs and pubs. Or, if you’re just interested in drinking al fresco, there are plenty of places to indulge too. Hackney is blessed with several rooftop areas. If you’re looking for a drink up where the air is rarefied, Netil360’s rooftop is infamous – the views you can see across London from atop their collection of creative studios are the subject of Instagram photos throughout the summer – and the cocktails are the perfect accompaniment. Open all day, the airy open rooftop gets crowded in the evening but our tip is to enjoy the afternoon sun up there with a cold beer. And if you’re looking to spend all night on a roof, Dalston Roof Park’s summer opening is always a big event, and they regularly host DJ nights amongst the allotments on the top of Bootstrap House so be sure to check out their summer calendar. If you don’t make the list, or are waiting to get up, you can also enjoy Dalston Curve garden, a lovely place to get away from the hubbub of Kingsland Road. 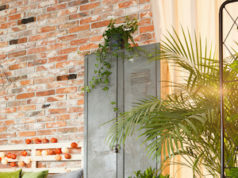 Just down the road from Netil House, London Fields Roof Gardens is hidden on top of the Hot House Building and hosts pop up food stalls and bars during the day as well as summer parties and nights as the summer goes on. Previous years have featured the likes of The Cheese Truck and an Italian pop-up, so we’re excited to see what 2018’s summer season brings. Eating outside is one of the greatest joys of the summer and there’s no shortage of places to do it in Hackney, if anything too many to mention. Crate Brewery in Hackney Wick has a huge outdoor space beside the canal. 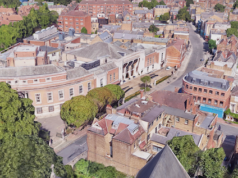 Some of the best beer gardens range from the White Hart in Stokey to London Fields’ Pub On The Park, the Crooked Billet and the Princess of Wales in Clapton, the Spread Eagle in Homerton, and the Fox in Haggerston – with a bonus rooftop – and the Kenton in South Hackney. Enjoy a pizza outdoors at Da Michele on Stoke Newington Church Street or Radio Alice on Hoxton Square. The area’s regular markets become so much more of a joy to explore when it’s sunny – including Broadway Market every Saturday, Ridley Road Marketselling food and drink every Monday – Saturday, Hoxton Street Market – one of London’s oldest – selling food Monday – Friday and full stuff on Saturday, Chatsworth Road market every Sunday, Hackney Downs Vegan Market every Saturday, Well Street Market on the first Saturday of the month, and Kingsland Market which is re-opening in July as a retro and vintage market on Saturdays. The new permanent Mare Street market merges a group of small business kiosks, new a Gizzi Erskine restaurant, and even a record store, open every day. Growing Communities market in Stokey on a Saturday and pop-up ones coming throughout the summer include Hackney Flea Market and Hackney WICKed craft markets.